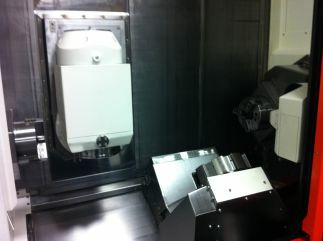 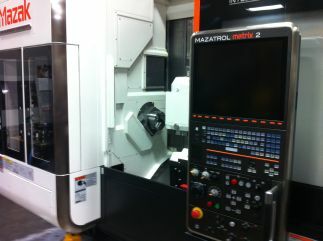 Northern Machining has invested in a new multi-tasking machine Mazak’s INTEGREX i-100ST. 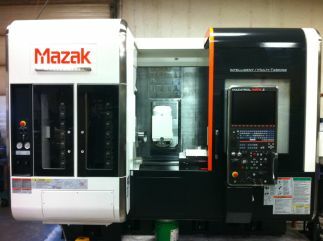 This state-of-the-art machine includes high accuracy axis performance, increased repeatability, and unsurpassed productivity. 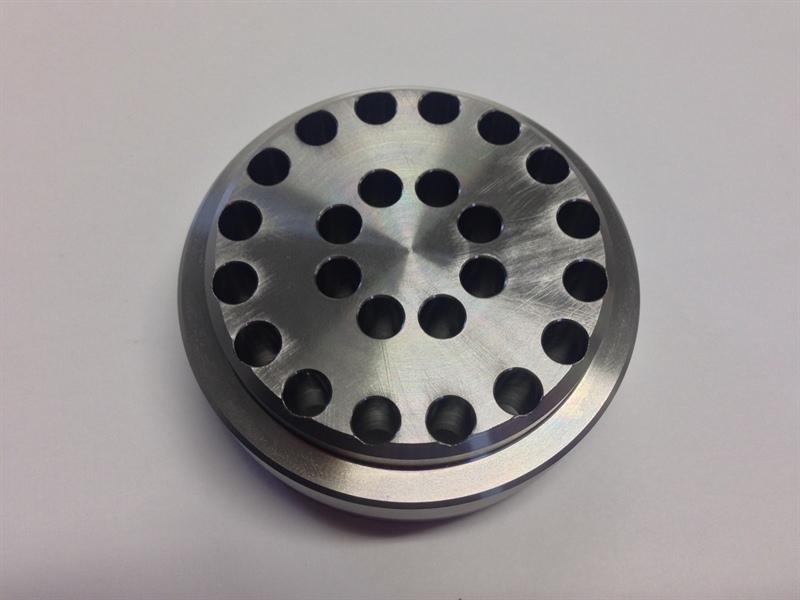 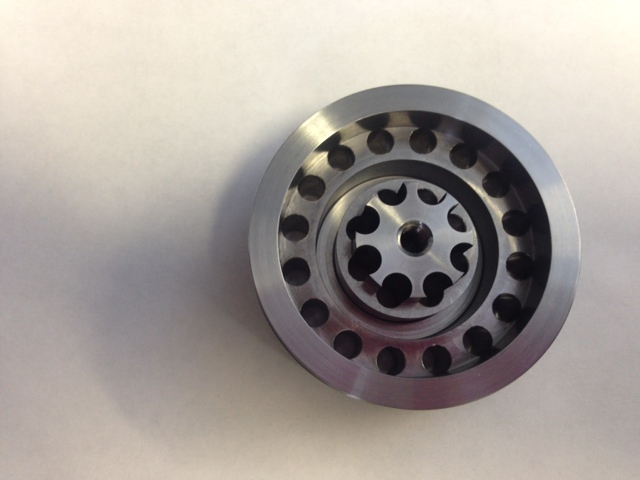 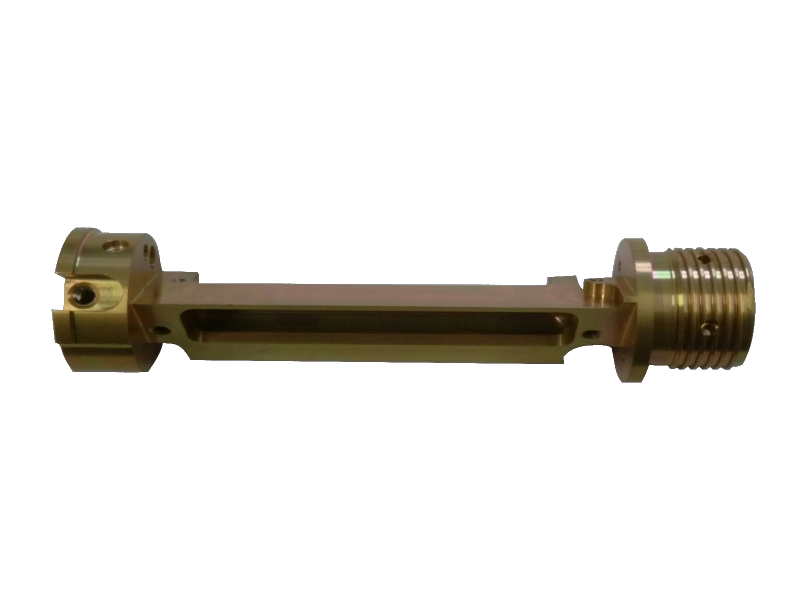 The ability to produce smaller and more intricate design components gives Northern Machining a competitive edge in their industry.